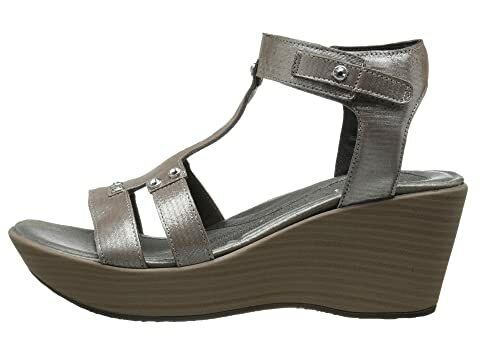 The Valencia sandal is from the Naot ® Impulse Collection, which runs as a Narrow to Medium width. 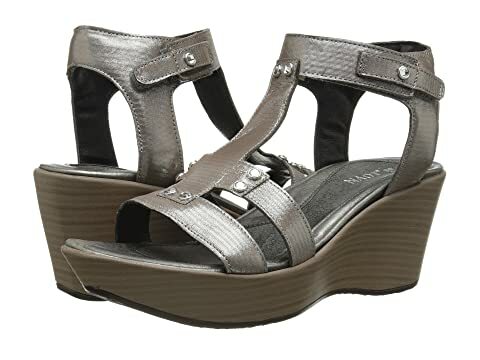 Stand tall amongst the rest in style with the Valencia sandal from Naot. 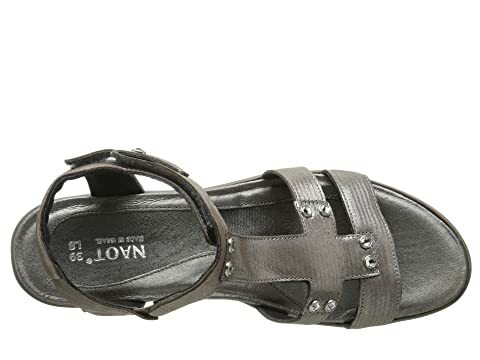 Rich leather upper with hook-and-loop closure at the ankle strap. Inside goring at the ankle provides give as you step with confidence. 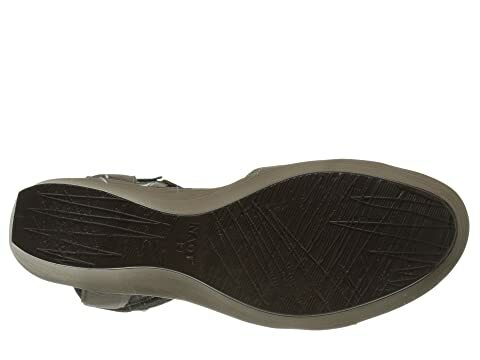 Smooth leather lining and cushioned leather footbed wick moisture. 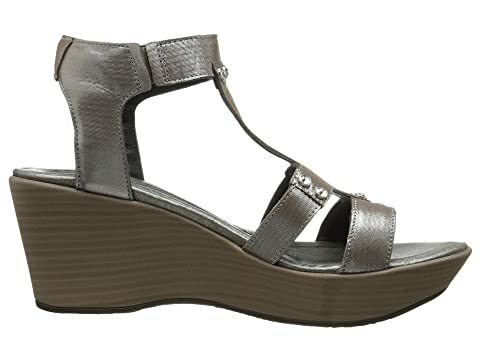 Platform wedge midsole with traction-patterned heel for added height.